When I go away I love a simple list which I can use as a starting point, so that’s what I am going to give you. 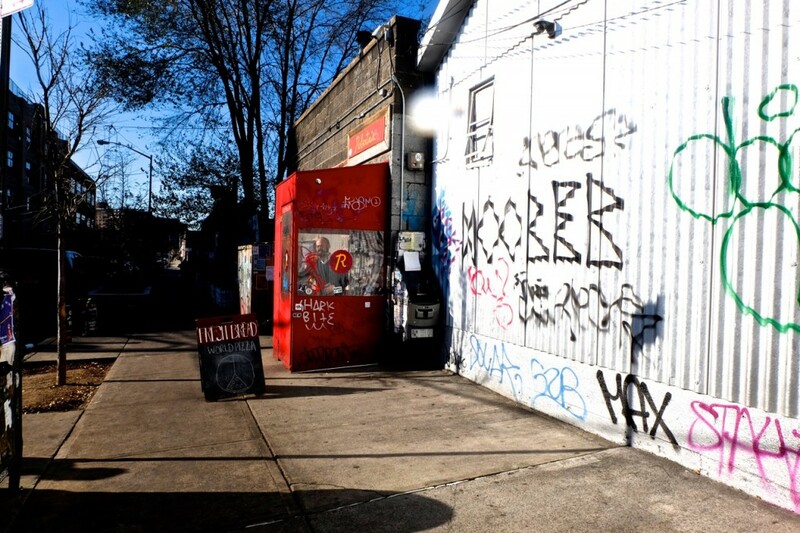 I’m not gonna pretend I’m some sort of Zagat reviewer, but simply share a list of awesome places in Brooklyn that I have personally been to, or which has recommended to me by locals. Bunna Cafe – Amazing Ethiopian vegan food, in a traditional setting where you eat with your hands. I would highly recommend getting the sharing platter and trying a little of everything on the menu as it’s all so good! 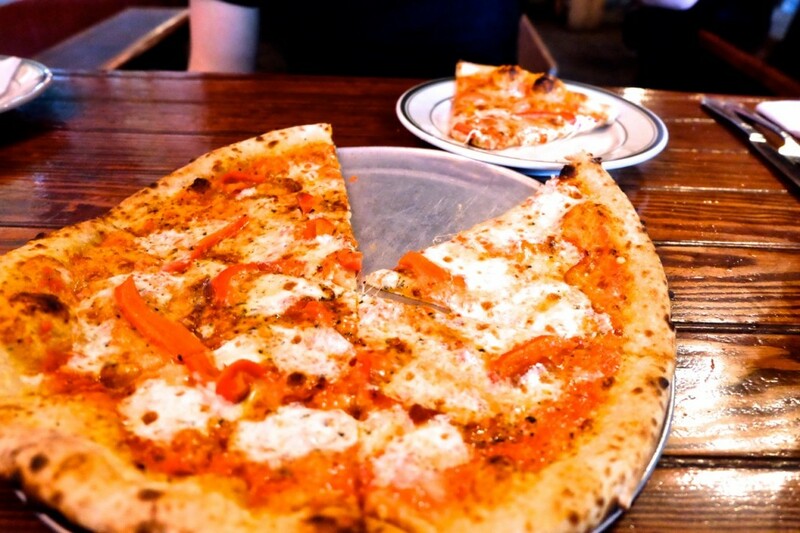 Robertas – A local institution serving up amazing pizza with a super light base. This place is super popular so, if you can, check it out during the day or on a weeknight if you don’t want a crazy long wait. Samuari Papa – A tiny hole-in-the-wall ramen bar with the most delicious fresh sushi, noodles, and cocktails. They also offer an incredible vegan ramen which is so good; no other has been able to match up since. 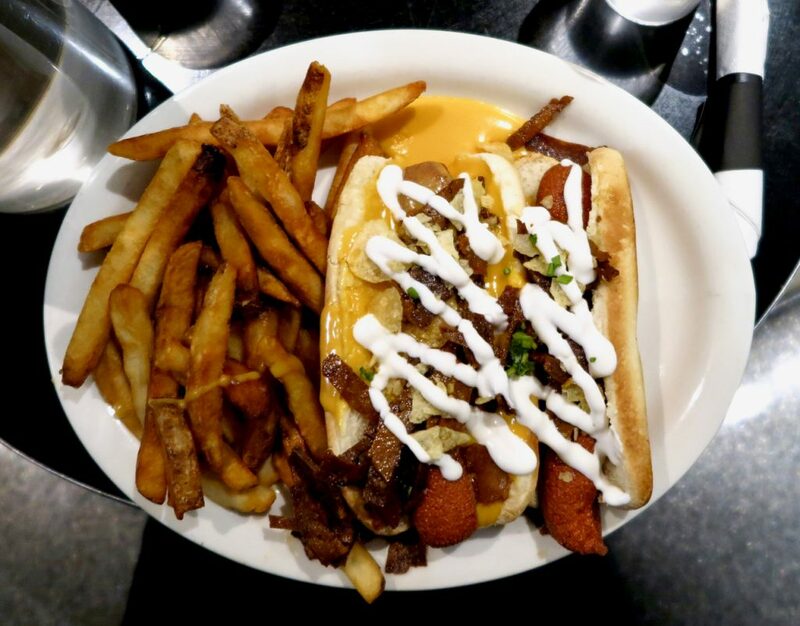 Champs – Classic dirty diner food, the only twist is that the entire menu is vegan. This is one of Krysten Ritter’s favourite joints in the city, and I ain’t gonna argue with Jessica Jones. Dunwell Donuts – A vegan donut shop inspired by watching The Simpsons. Dunwells is a no-frills homely place that puts their efforts into creating delicious, freshly baked donuts in an exciting range of flavours. 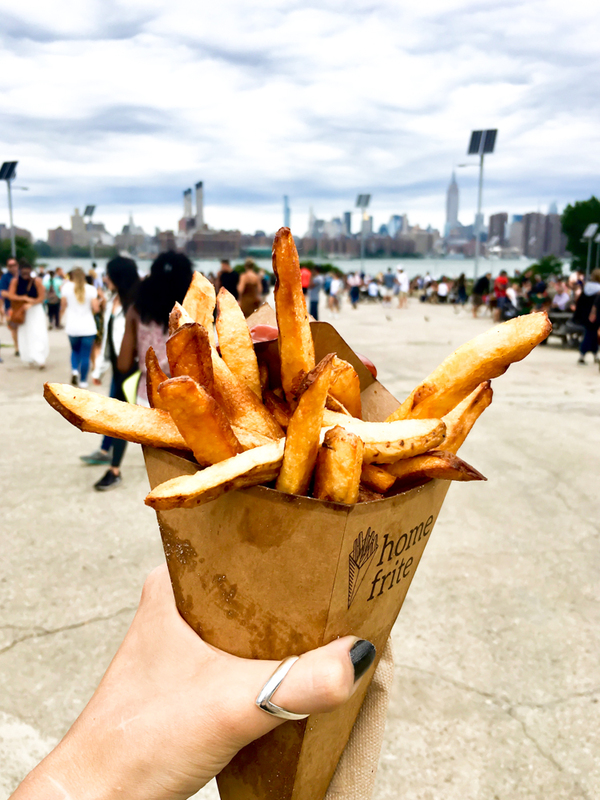 Smorgasburg Brooklyn – An awesome street food market with culinary delights from around the world, this market is crazy popular but so worth the queues. Vinnie’s Pizza – A small traditional looking, mainly takeaway pizza place that has been feeding locals unique slices, made with fresh ingredients, since 1960. 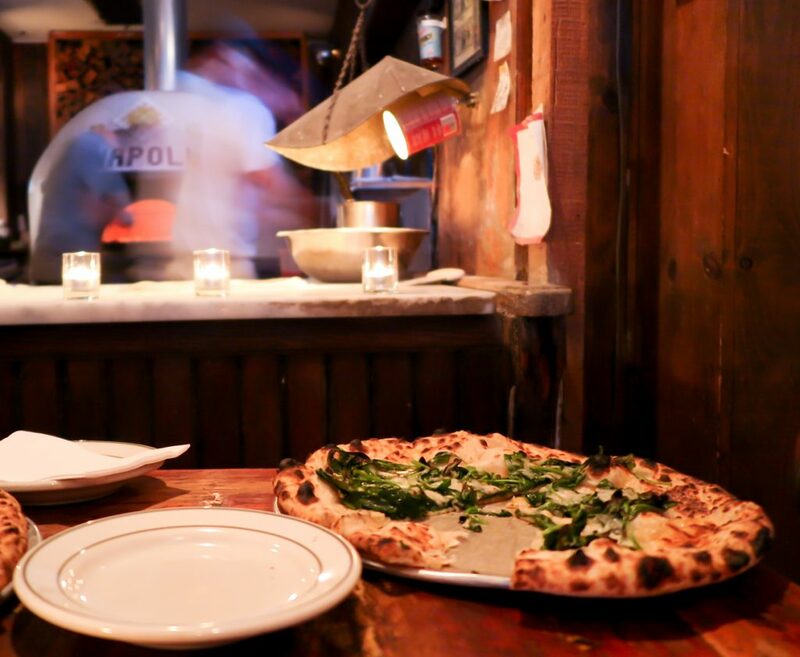 Paulie Gee’s – A small NY chain serving fresh woodfired pizza with unusual (but delicious) toppings. If the weather is nice I would highly recommend getting a pizza to go from their Greenpoint branch and sitting watching the sunset over Manhattan at WNYC Transmitter Park. Rosamunde Grill – After having the best vegan hot dog at Rosamunde San Francisco I had to check out their Brooklyn branch. If you are not a veggie there are plenty of other options made from high quality meat without hormones or preservatives, which are all sourced from free range farms. Their menu has a huge variety of hotdogs and flavour combinations. Swallow Cafe – This little no frills neighbourhood coffee shop may not have the most upbeat staff but they do a mean bagel and coffee. Get there early as they sell out of food quick, and make sure that you take cash as they don’t accept card. 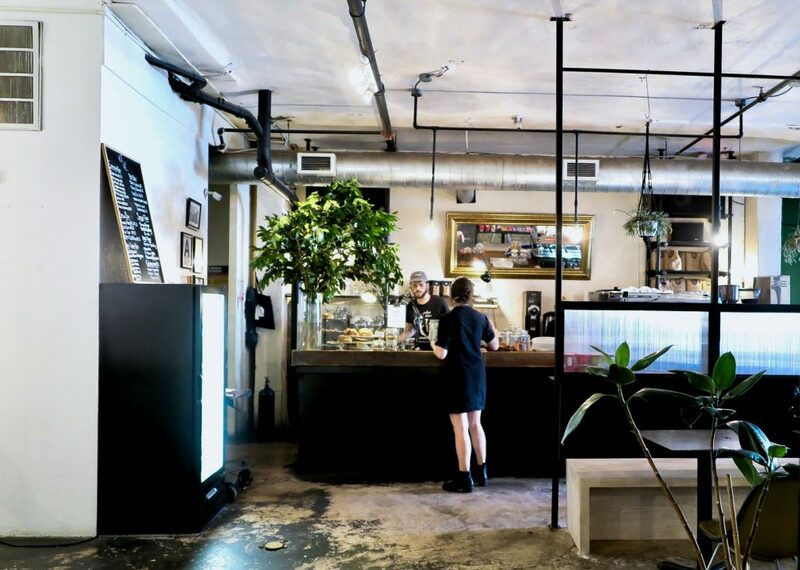 Kave – An modern little coffee shop filled with cool creatives, great coffee and super tasty snacks. They also have a grand piano, garden and hold some cool events. Blue Bottle Coffee – Another small chain which I first came across in San Francisco. These guys are serious about coffee, specialising in roasting beans from a single source. If you want to do more than just get your caffeine fix you can also learn how to brew here. 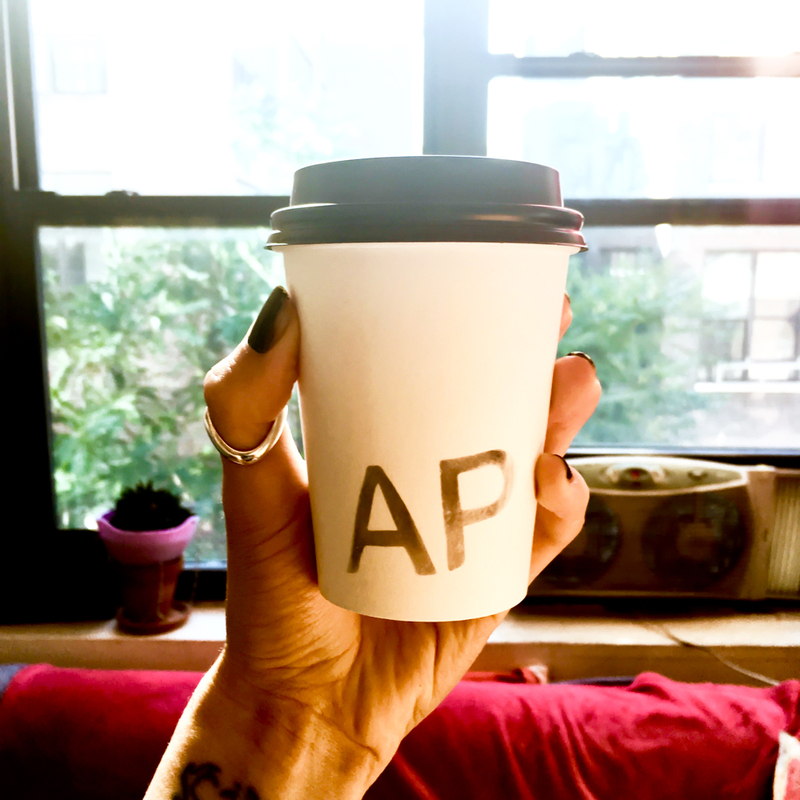 AP Coffee – Another cool little coffee shop in Bushwick where they take your brew seriously. This coffee shop was where we started every morning on our last trip. Pearl’s Social and Billy Club – A cozy, low lit neighbourhood bar that we made our local last time we were in town. Totally chilled out with a good craft beer selection and cocktails served in mason jars. 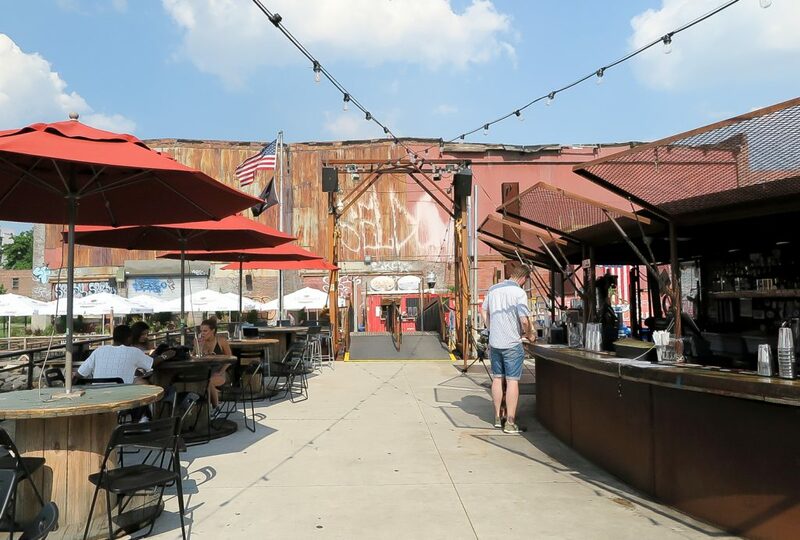 The Brooklyn Barge – A warehouse waterfront restaurant, community space, and floating barge on the Hudson. 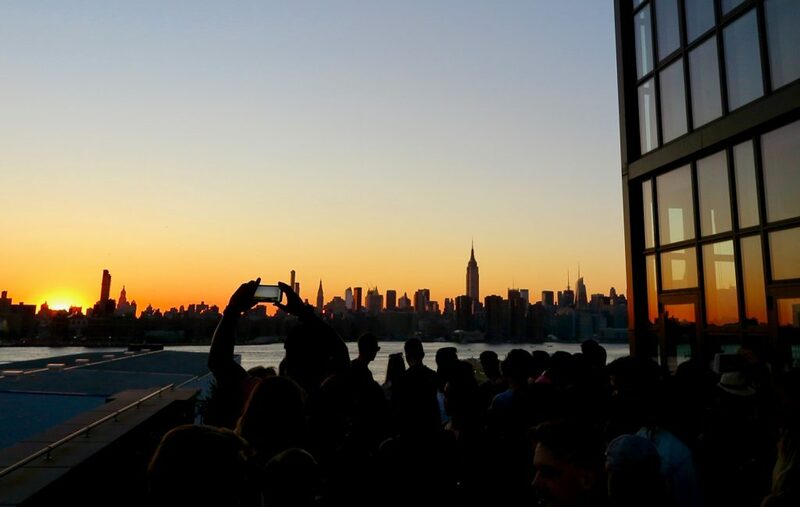 An unique place to grab a beer and take in the Manhattan skyline. Old Stanley’s – Heading more towards the Ridgewood area, and right around the corner from one of our Airbnbs, this place became our local boozer of choice. Don’t expect anything too fancy, it is a classic old school bar with a decent beer selection and good soft pretzels. 61 Local – An open plan pub with a wide variety of craft beer. I have only ever quenched my thirst here but they also have a seasonal menu that focuses on local producers, which I can’t wait to check out the next time I’m in town. The Gutter– A super old-school dive bar and bowling alley; a fantastic place to spend the evening listening to rock and hanging with locals. Wythe Hotel – A little fancier than my normal watering hole with extortionately pricy beer, but it’s all worth it for the incredible views over Manhattan. 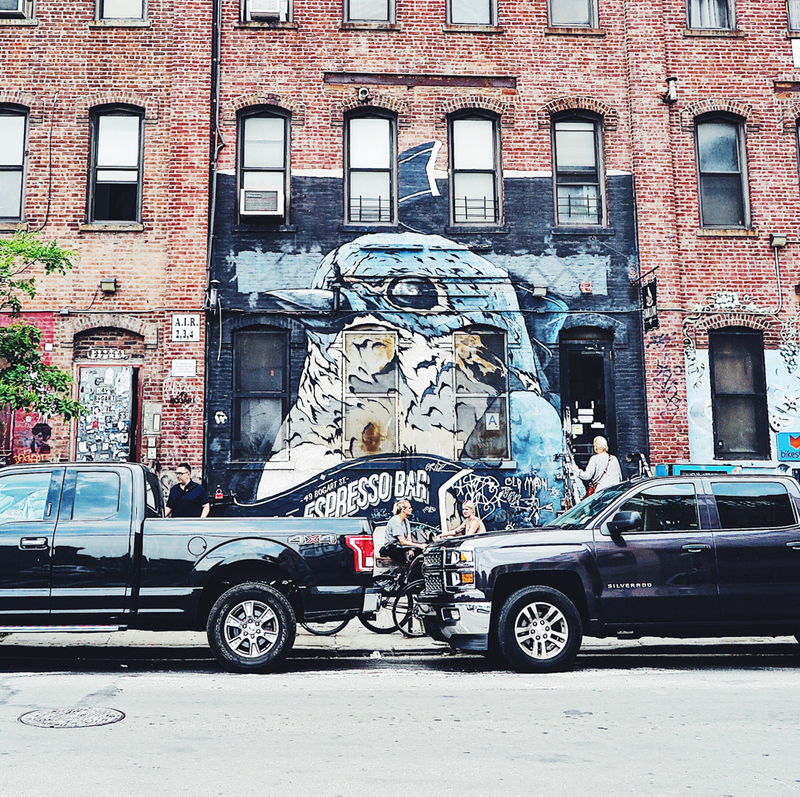 Bars – Anchored Inn, House of Yes, Bizarre, Boobie Trap, El Cortez, Pine Box Rock Shop, June, Hotel Delmano, Midway, Rocka Rolla, The Commodore, Union Pool, Surf Bar, Matchless, and The Grand. 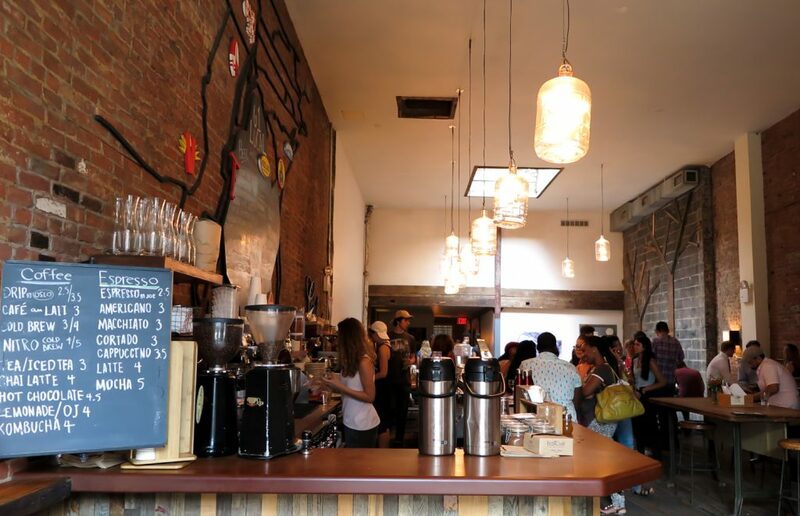 Looking for more Brooklyn recommendations? 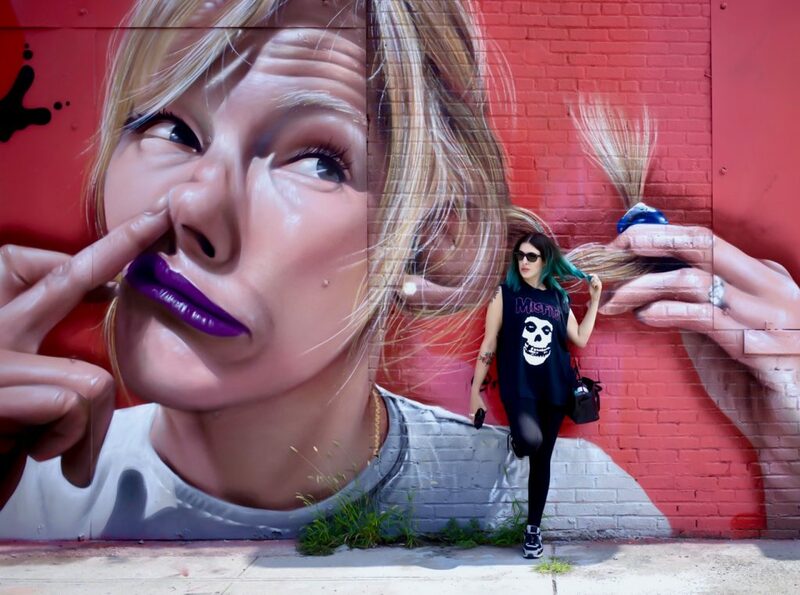 Then check out my posts on 22 Alternative Shops in Brooklyn, 13 Awesome Things to do in Brooklyn, My Guide to Bushwick and My Guide to Bushwick. I also vlogged the entire trip if video is more your thing it’s over on my YouTube Channel.